Our robust portal is user-friendly and was designed for you. 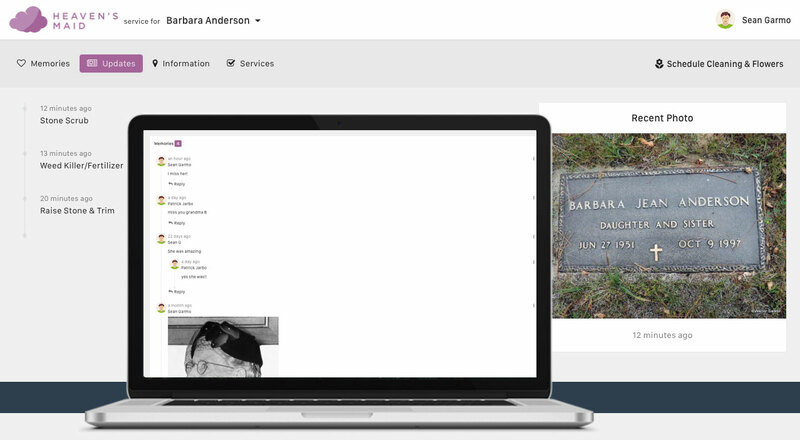 With our nationwide network, finding a cemetery is as easy as entering the name of the city or the cemetery. We are creating an ever-growing community by constantly partnering with new cemeteries. Our robust portal allows you to quickly locate your loved one, simply by entering their name, year of birth and year of death. Don’t worry, if we can’t find your loved one, we’ll work with the cemetery to verify their resting place. 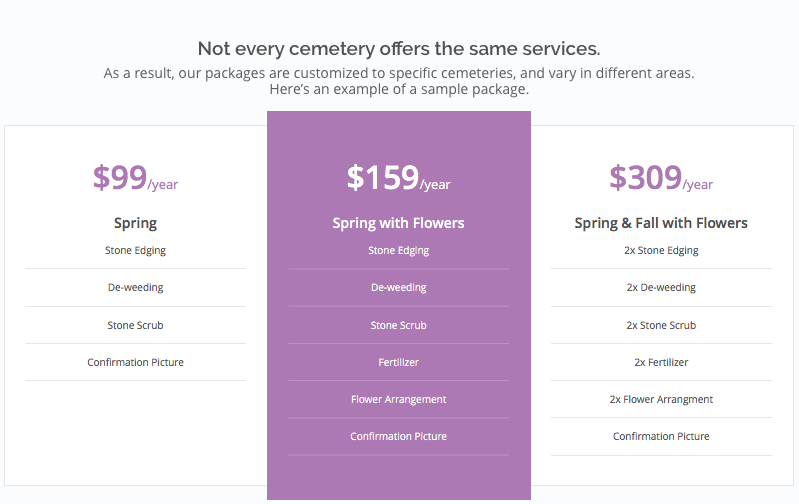 Packages are custom-tailored to the cemeteries in your area. Heaven’s Maid offers both Silk and Fresh flower arrangements. Receive confirmation photos at every scheduled cleaning and flower delivery. See for yourself the difference Heaven’s Maid makes. Share pictures, stories, and memories of your loved ones with family and friends.